To many farmers and hatchers, the incubator is deemed to a facilitator of hatching success and quality. But what has escaped the attention of many is that the incubator is a not a miracle working tool but rather a complement to the hatchers’ efforts. This means that the farmer still has a responsibility to play before they can engage the services of the incubator. In brief, the success and quality of the hatching process is dependent on both the farmer and the incubator. These facts place a responsibility on the shoulders of the farmer so that the farmer-incubator partnership is a bigger success. 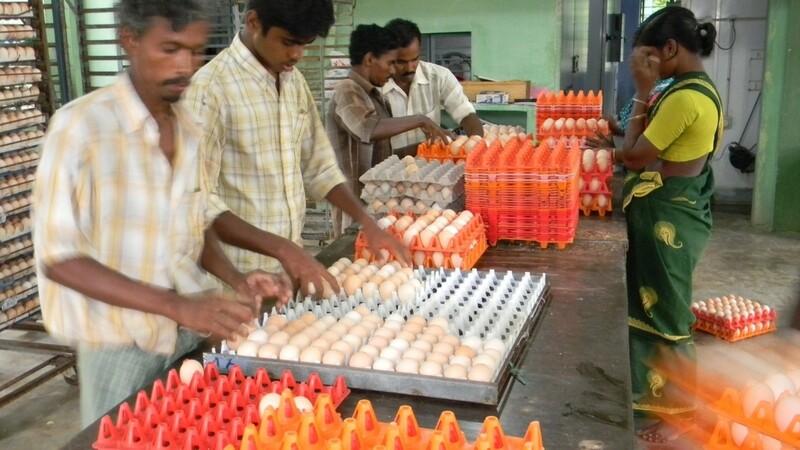 This means that there is need to pay attention to the quality and condition of the eggs before they are incubated. This article seeks to outline and explore some of the preparatory stages and procedures that need to be taken before the eggs are incubated. Failure to handle this human side of responsibility effectively will definitely result in the failure of the whole hatching process. Before you pick eggs for hatching, make sure that you wash your hands. Additionally, handle them very gently because if you don’t, the embryo is vulnerable to damage. As you do the selection, ensure that you pick eggs that are of good size but not too big because the later size may also reduce the success of hatching. 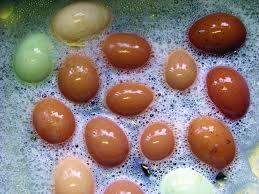 In addition, pick eggs that are clean but if some of them are a bit stained, do not wash them. The reason behind this is that if you wash hatching eggs, you are most likely to damage the natural coating on the egg which facilitates the success of the embryo. The age of the eggs is another very important area that you should have to take care of before placing them into the incubator. Make sure that the eggs you want to incubate are between 1 to 7 days old. After a week, the possibility of the eggs hatching decreases drastically. In fact, after 3 weeks the possibility of the eggs hatching reduces to nil. Another important area to take care of is the storage humidity of the eggs before they are placed into the incubator for hatching. Make sure that you store hatching eggs in conditions that are at least 55 degrees Fahrenheit. The relative humidity percentage in the storage should be at least 75%. 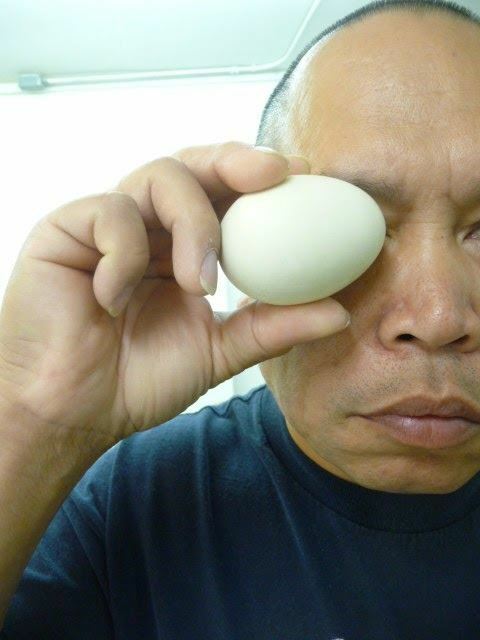 In addition, ensure that the eggs are stored with their smaller end pointing downwards. Before you place cool eggs into the incubator, give them time to warm. Allow them to warm naturally to room temperature before incubation because if you suddenly warm them from 55 degrees F to 100 degrees F, the moisture in the shell of the egg will condense and lead to lower chances of hatching. To this point, you are abreast with how you need to play your role in the success of your incubation process. 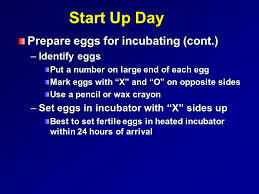 You now know what the incubator should do and what you should also do. The incubator cannot prepare the eggs because its job is to incubate them. Apply these tips in order to achieve the hatching success that you desire.